Finding handmade custom furniture for sale can be difficult. 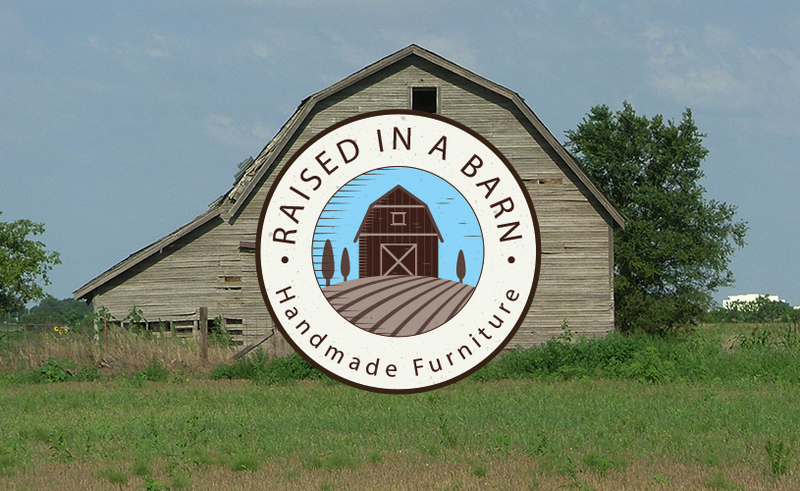 Not to mention finding good quality custom barnwood furniture like ours. 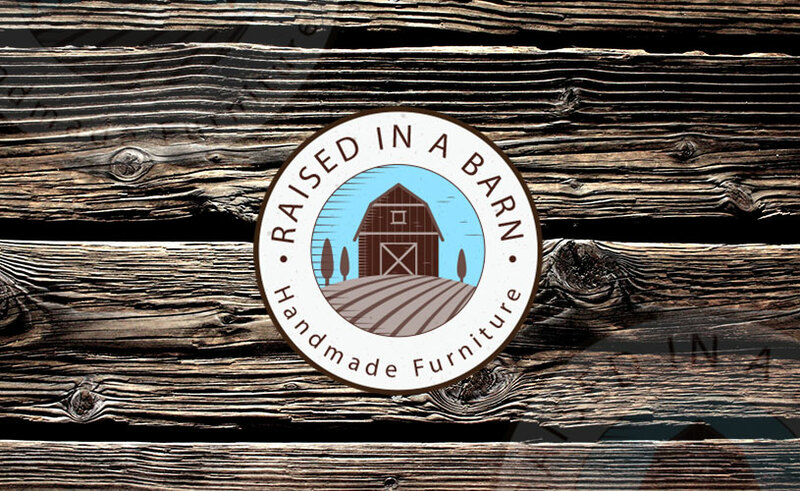 At Raised in a Barn we carry a large selection of high-quality handmade custom furniture for your living room, bedroom, dining room, office and more. 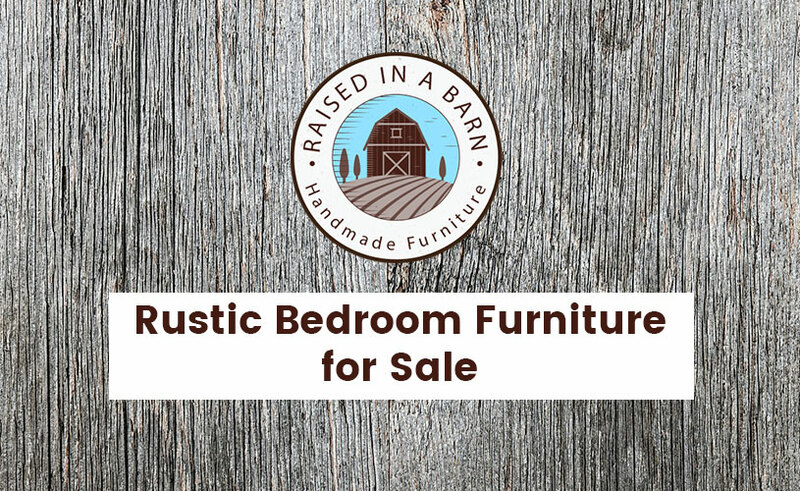 Whether you’re moving to a new home or looking to upgrade your current location, it is always a good idea having rustic custom furniture in your home. There is nothing better than a custom piece of furniture in your home as it brings a warm feel and great American history into your home. 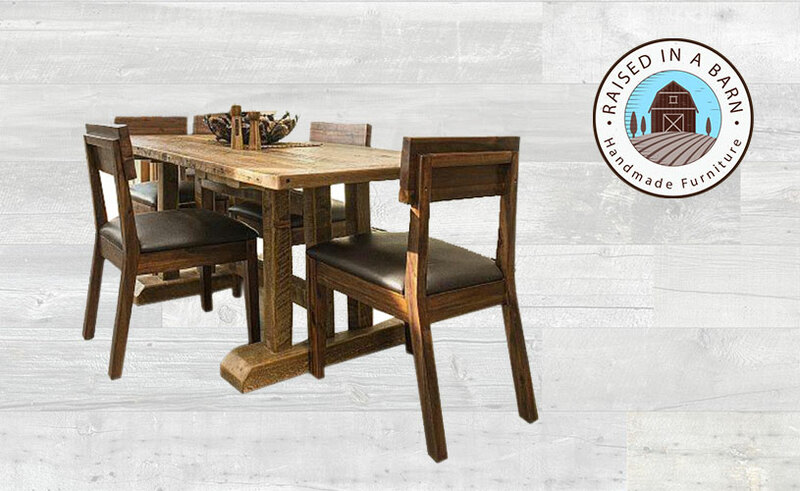 Our handmade custom furniture collection includes handmade dining tables, barnwood chairs, rustic coffee tables and much more. 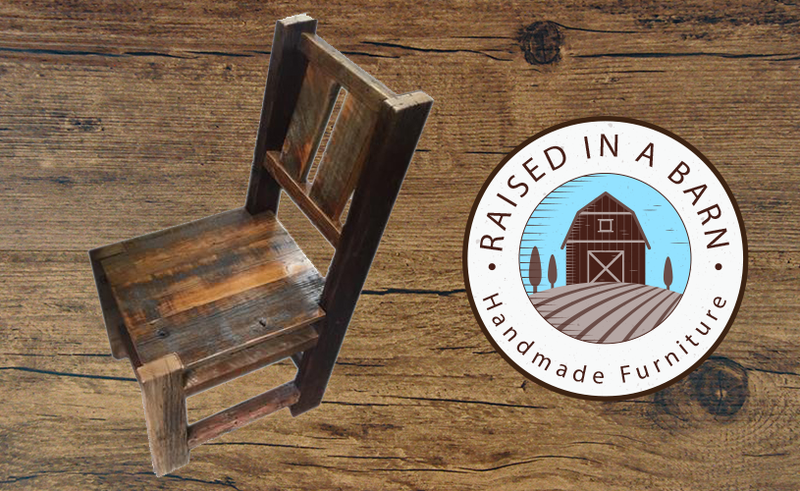 Click here to view our category of handmade rustic furniture for sale. 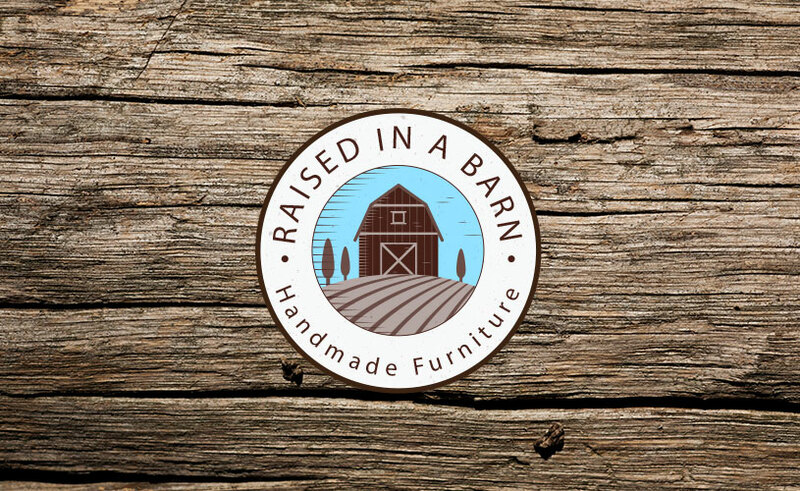 The handmade custom furniture you order from Raised in a Barn will be unique and original. No one else will have the exact same piece of furniture as you. 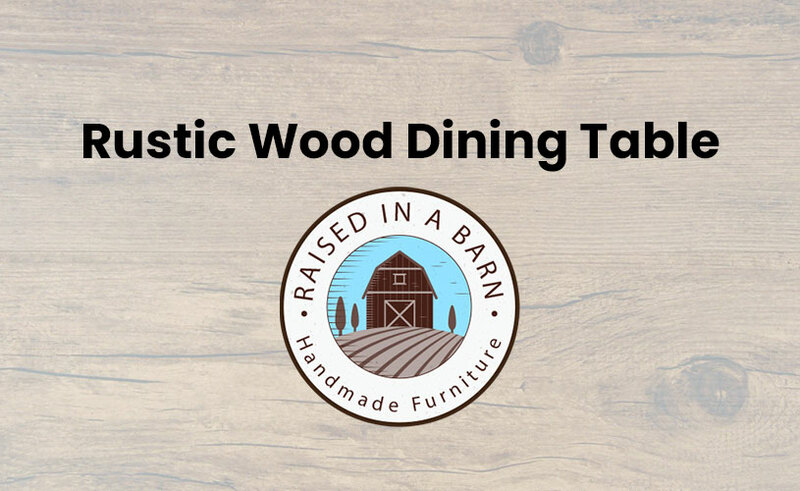 Even if barnwood furniture is made the same way, they will still have a slight difference as each piece of wood is different. 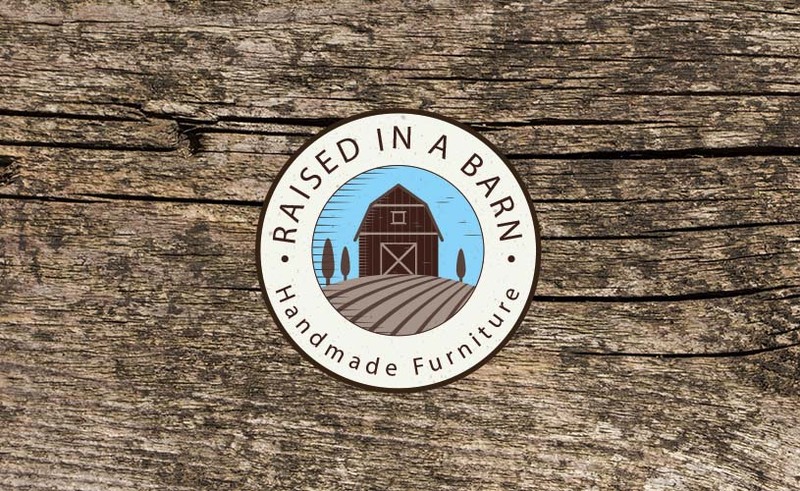 Our furniture from Raised in a Barn is 100% made in the USA. 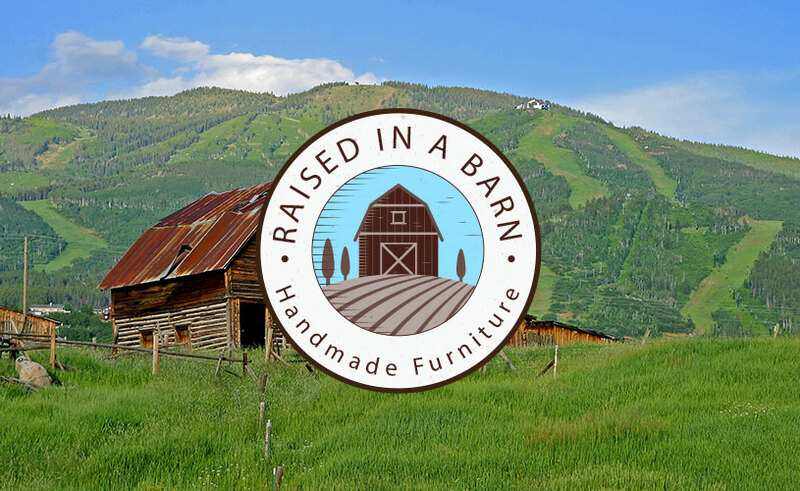 Each piece of furniture is made from high-quality wood gathered from old barns in Colorado and crafted with expertise and passion by our very own craftsmen. Our well-made custom furniture can last many generations, despite heavy use. This kind of durability assures that your handmade furniture holds the value of your purchase and can even increase its value with proper care. If you do not find what you are looking for, don’t worry! We can custom design a piece of furniture just for you. You will be able to choose the exact specification, color and wood type. For more information about our custom order service send us an email at raisedinabarn@comcast.net. We can talk about handcrafting the perfect custom furniture to fit your home. 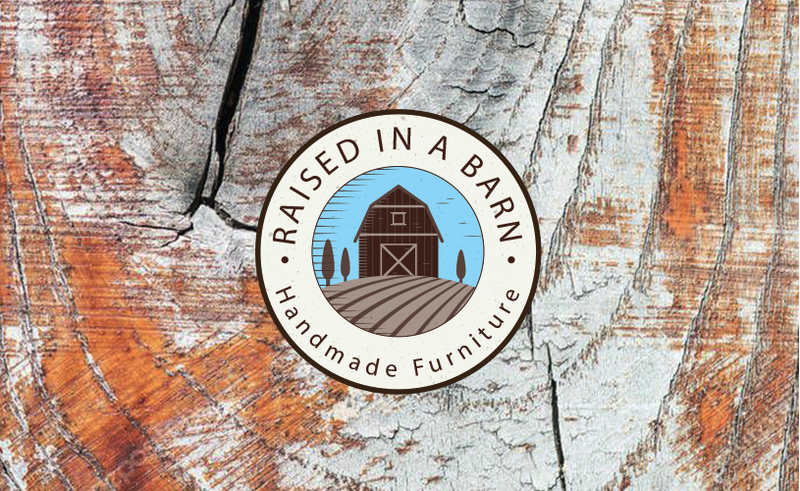 Contact us online to let us know what we can do to create the perfect handmade custom furniture your home. 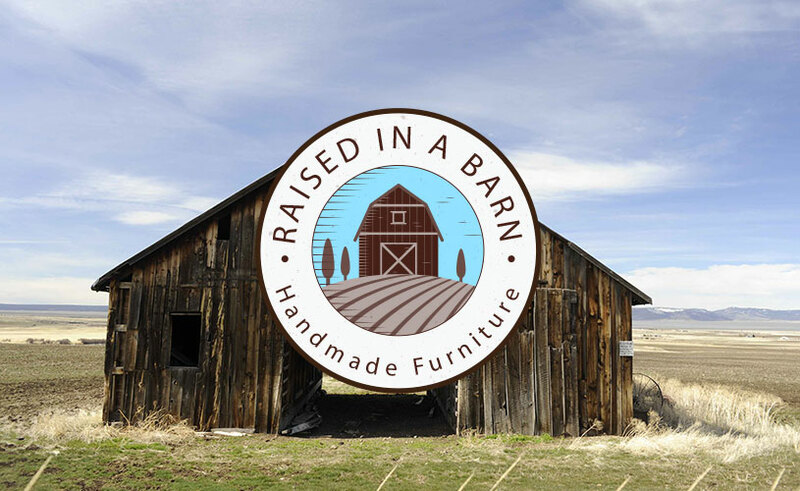 If you have any questions about our rustic barnwood furniture or custom order service, feel free to call us at 970-518-2883. Our friendly staff will be happy to answer any questions you may have. Click here to read more related articles ( like Rustic Living Room Furniture). 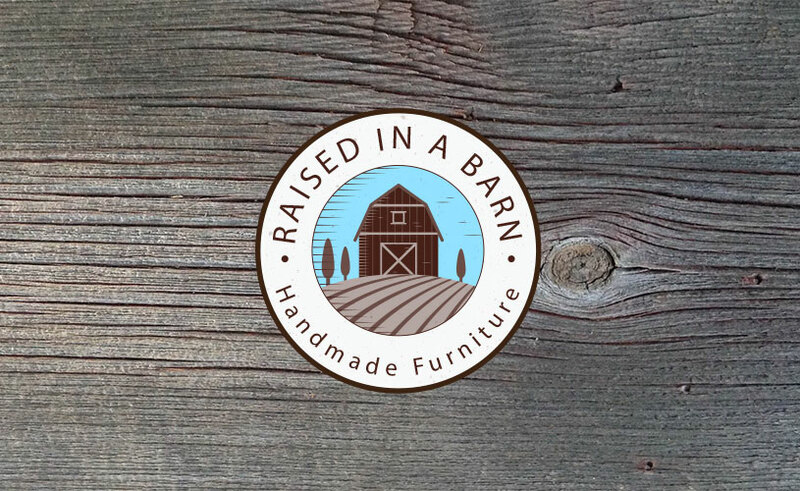 Also, follow us on social media including Facebook at Raised in a Barn Home Furnishings to keep up to date with us as we always add new products to our handmade furniture category. 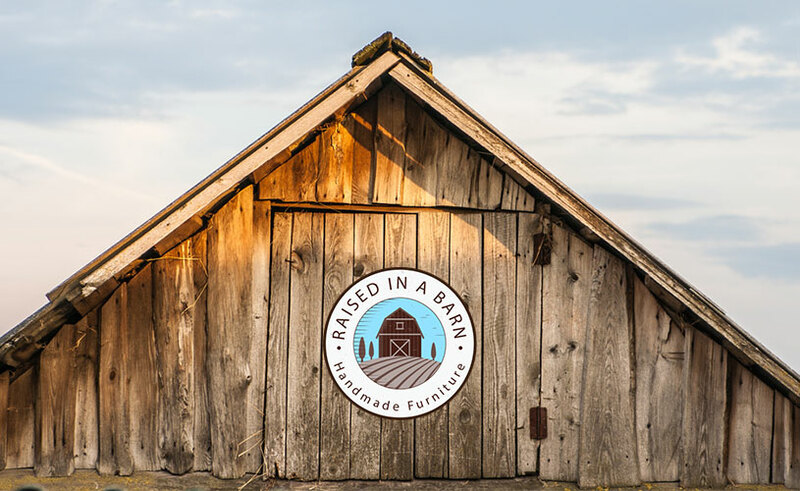 All of our products are proudly made right here in America! Sign up to be the first to know about coupons and special promotions.